From bark to bottle, Crown Maple is a defining ingredient, delivering a gourmet maple experience like no other. 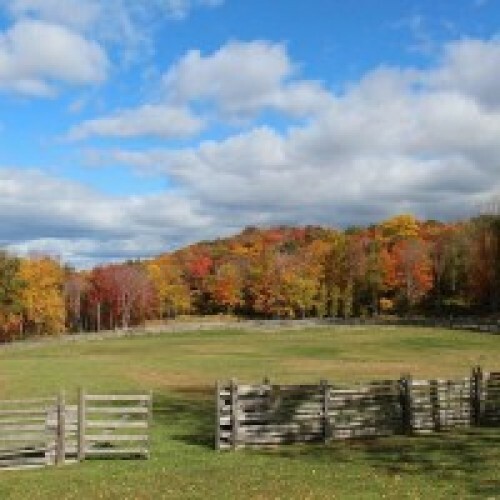 Crown Maple is estate-produced from forests comprising the Taconic Hardwood Forest, a unique terroir which extends from the New York Eastern Mid-Hudson Valley to Central Western Vermont. 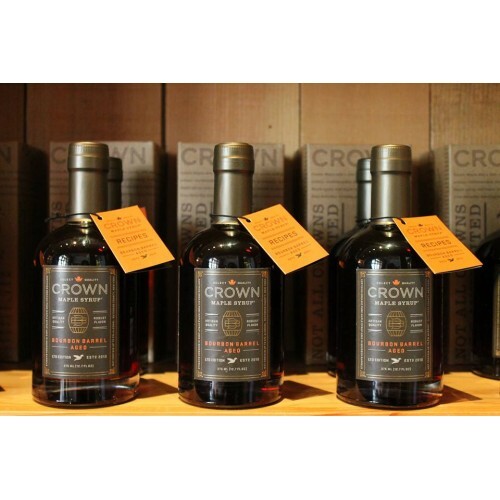 Since the brand’s launch, the distinctive taste and versatility has won over discerning professionals and connoisseurs alike, elevating Crown Maple beyond a sweetener and into a defining ingredient. All products are certified-organic, pairing the best nature has to offer with artisan craftsmanship and state-of-the-art production technology. 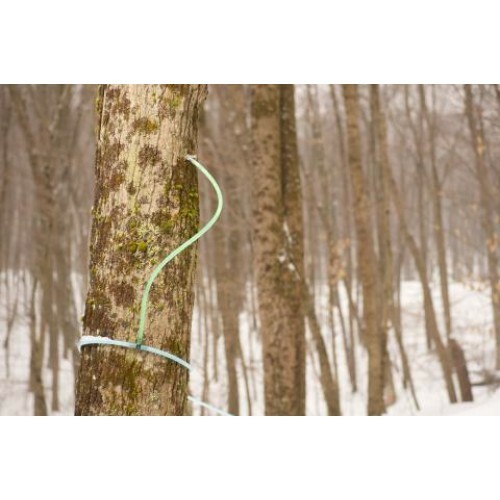 From bark to bottle, Crown Maple is sustainably made on 800 acres of pristine land at Madava Farms in Dutchess County, New York, and truly sets the standard of excellence in maple production and flavor.